According to the website, the EA was developed by expert traders, analysts and computer programmers. It seeks to offer “quick and accurate” forex trade advice to traders in a bid to help them “make stable profits.” But how are these assertions and should you trust fxProud EA with your forex investments? Arriving at this conclusion calls for a deeper analysis of all the different facets of the automated trader. Ordinarily, you would expect an automated trader to give a snippet about the basic inner workings of their trading algorithm. For instance, what are its risk tolerance and stop loss levels and does it use similar settings for trading the multiple currencies advertised? More importantly, what trading strategies are the developers implementing in executing these trades? 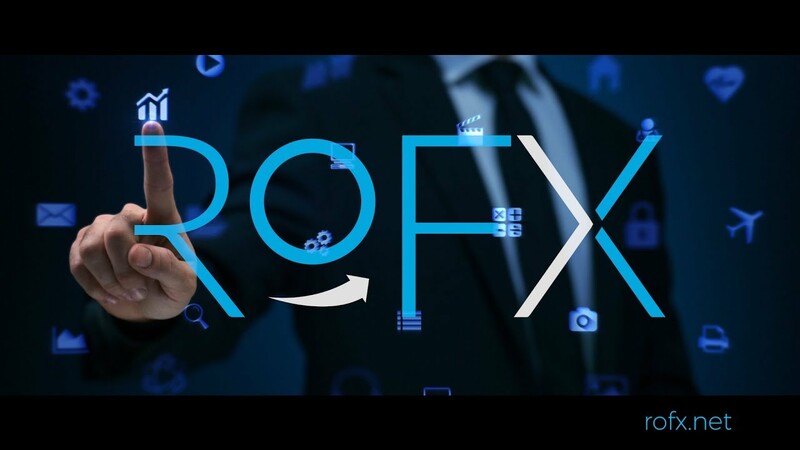 However, apart from the claim that the relatively new trading algorithm is artificially intelligent, fxProud makes no reference to its trading strategy. This casts the first shade of doubt towards the reliability and trustworthiness of the forex robot and its developers. This lack of transparency doesn’t necessarily scream scam or make the algorithmic trader a con. 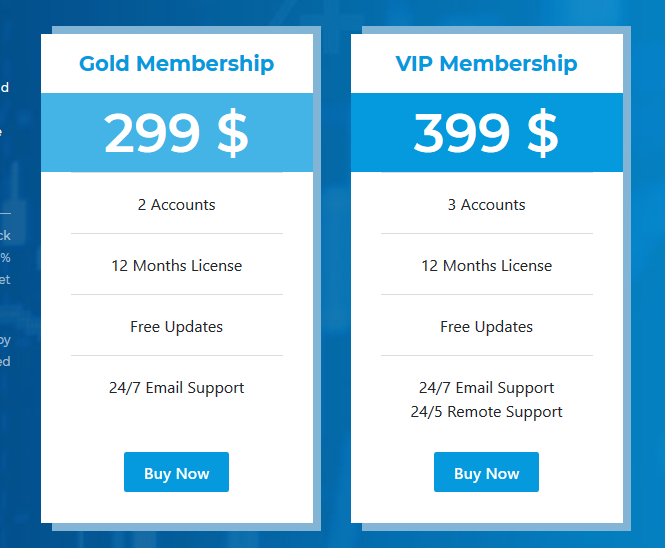 But before committing $299 for the Gold or $399 for the VIP memberships, and even more in the form of brokerage deposits, it is important that you first establish trust with this brand. And the mere claim of advanced AI with all its computational power just doesn’t cut it. FxProud claims to have carried out simulated backtest for all the currency pairs supported by their artificially intelligent trader. The results are quite impressive as these trades post an average maximal drawdown of 10% with the average win rate of up to 70%+. These results are arrived at through the exploitation of the 1-hour timeframes and what the trading system developers refer to as ‘Every Tick data’ with modeling quality of 88.8%. The reliability of this backtesting data is, however, questionable given that the forex trader doesn’t maintain a verifiable Myfxbook page for the backtests. The artificially intelligent algorithmic trader maintains a Myfxbook trading history page for its live account. The results here indicate a lifetime gain of 303% for a $10,000 account in its first twelve months. During this time, the account has reported an average daily gain of 0.4%, a monthly gain of 12% and a maximum drawdown of 15%. Such profits are such a high fall from the bold promise of stable trading profits or turn around for loses into profits. Ideally, the live account report indicates that you have to commit a substantial amount in the form of deposit. The algorithmic trader’s website enumerates close nine focus points that its developers consider its key strengths. Among them is the 24/7 customer support claim and user-friendly user interface. The trader has also highlighted its money management scheme, supports multiple currencies and the no hedging –no scalping rule as additional benefits pushing the trader past competition. 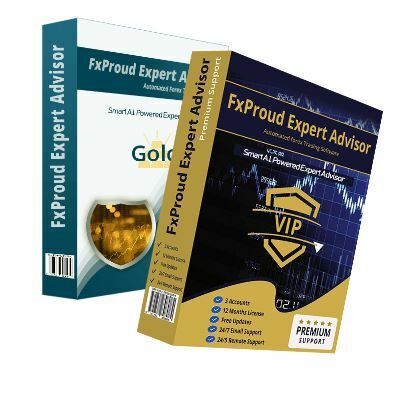 Most forex trading robot traders are obsessed with maintaining a cloud of secrecy around their management and FxProud is no different. Throughout the automated trader’s website, the closest one gets to find out the names or brand behind the algorithmic trader is when they are referred to as a team of traders, analysts, and programmers. You won’t just have a hard time scouring the internet for information about FxProud’s founders. You also won’t have any luck identifying their trading strategy. Apart from the fact that the system doesn’t support hedging and scalping, there is little to no information about the system and its mode of operation. In an ideal scenario, you would expect a successful forex robot with over one year of active involvement in the forex industry to have already attracted followers. However, there are currently no customer reviews, positive or otherwise, on all the popular forex EA customer review sites. And neither does the company share its version of the client’s trading results, safe for the lone account for which they maintain a trading history account. The Gild and VIP memberships availed by FxProud are subscription based and not a lifetime purchase. You will, therefore, be required to renew the license after every 12 months if you hope to continue receiving free updates and trade settings. The FxProud trading system started on a high note, reporting a 53.7% and 43.6% gains in its second and third months of operation respectively. And while it has maintained an overall positive outlook with its monthly gain averaging 12%, it has also adopted a downward spiral with its performance. 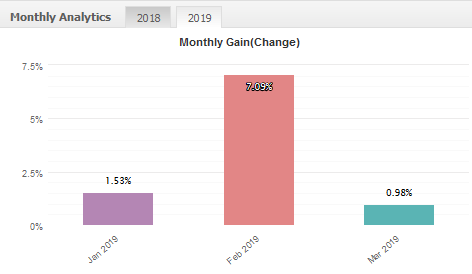 The first three months of 2019 were particularly most affected with January, February, and March reporting 1.53%, 7.09%, and 0.98% respectively. One can’t help but be impressed by the transparency with which the auto trader conducts its business. They have their day to day trading history for the past 12 months highlighted in an active Myfxbook history page. The average monthly gain of 12% is also enough to lure in most traders. The only real downside to this expert adviser, however, is its continued mystery in the way it is managed, ownership and the distrust most potential clients have shown. The trader is not a con, but you still have to decide whether the lure of the positive gains exceeds the fear of these ghostly transactions.